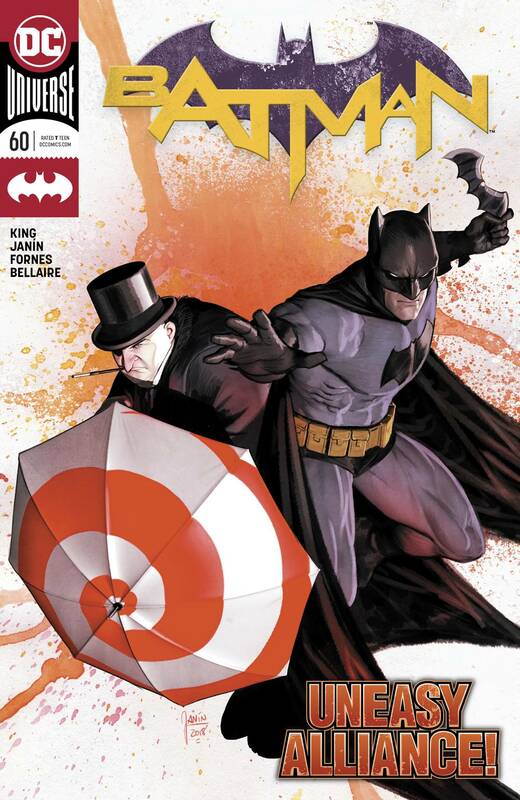 Batman takes on a new partner, and it's…the Penguin? After rejecting Bane's crime-boss co-op, Cobblepot finds himself in the crosshairs of some very teed-off villains. The feathered felon turns to his old foe to snitch on Bane's scheme, but has to prove his intentions to avoid a Bat-beatdown. 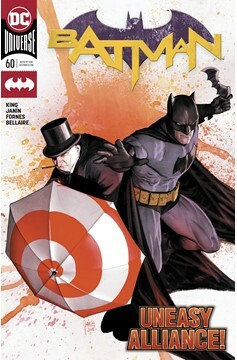 Along the way, this Gotham odd couple begins to bond-could there be a new bird joining the Bat-Family? Not if Bane has anything to say about it….